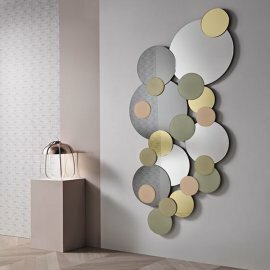 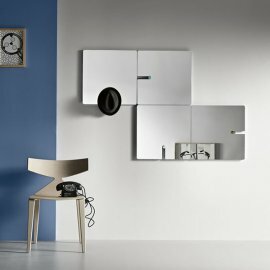 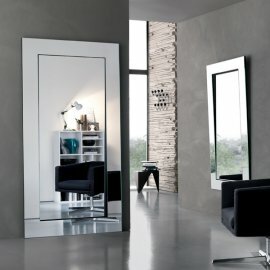 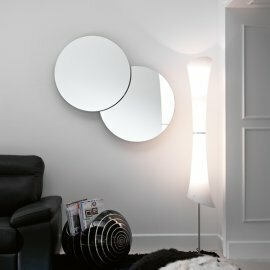 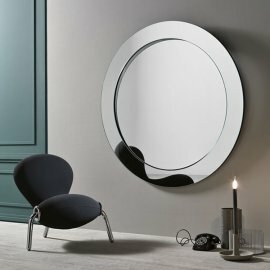 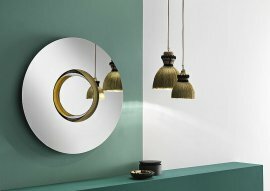 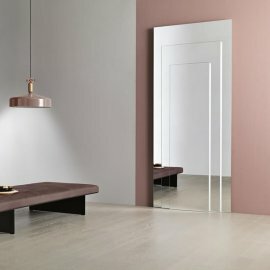 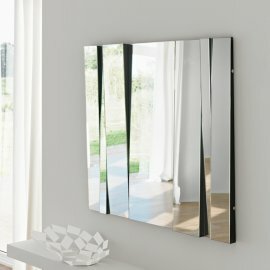 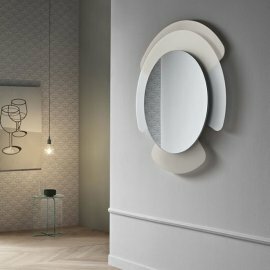 Say goodbye to the basic round or rectangular mirrors because Tonelli mirrors are anything but basic. 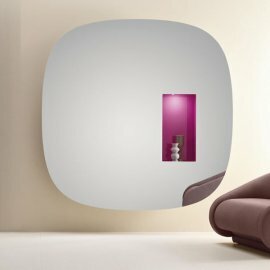 Each design is well thought out. 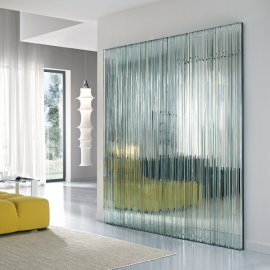 Tonelli is the expert in glass manufacturing so every piece of furniture is expected to be mesmerizing and conceptual. 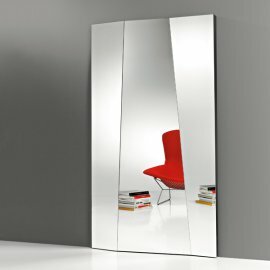 Glass mirrors come in different sizes—some just enough to be mounted while others are designed to be self-standing. 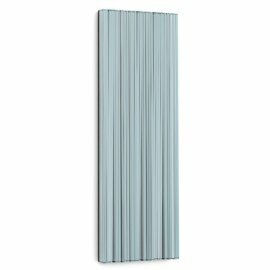 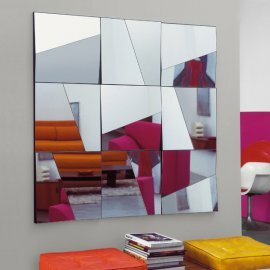 The ultra-modern design is stylish and flexible—some mirrors can be hung either way. 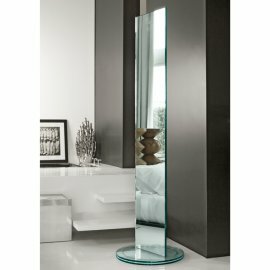 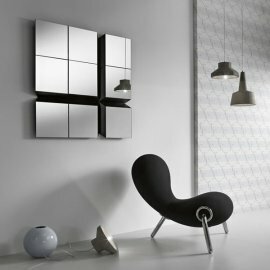 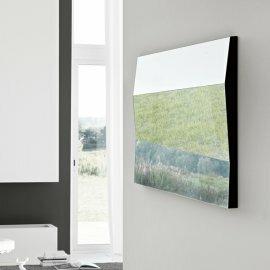 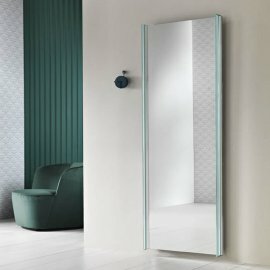 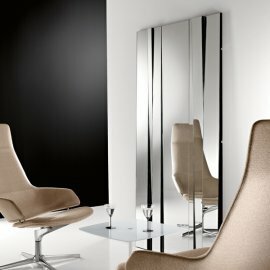 Glass mirrors from the genius minds of Tonelli designers have truly become works of art.